The palate is full, fresh and lively with a dense yet very supple tannin structure and a well balanced, integrated acidity leaving a persisting finish. 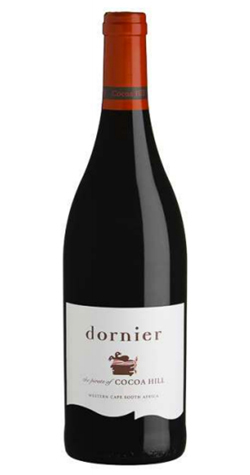 The components of this blend were fermented separately in vineyard specific batches with pump-overs for colour and tannin extraction being performed regularly. The wine was carefully barrel matured for 14 months in second fill French oak barrels and a small un-oaked component was used to provide a fresh and lively character.